Street View of Radar Station. 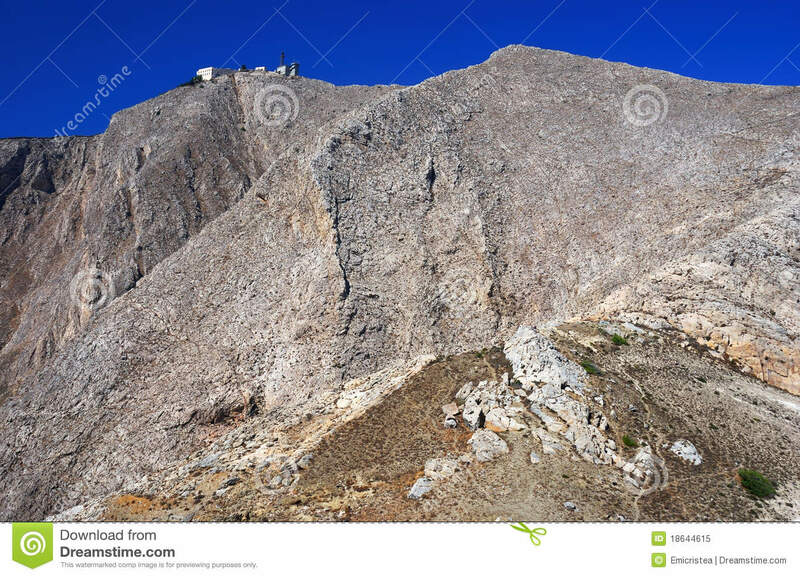 Mount Profitis Ilias, Santorini Greece as specified by Anonymous 91 months ago. Some extra photos. Moni Profiti Ilia, Emborion / Santorini Greece. The Monastery of the Prophet Elijah shares the peak with a military radar installation and lots of radio relay gear. It looks like a prison.